Crazy Specials!!! $1 Flower Grams!!! 1 DOLLAR FULL GRAM Prerolls are Back!!! 5 dollar full grams of oil!!! 50 Dollar ounces of 10 strains!! DO YOU LIKE TREETS BRAND GUMMIES??? WE DO!!! ALL TREETS GUMMIES ARE NOW 10 DOLLARS EACH!!! Terpene Tuesday!! 20% off all extracts! 5 DOLLAR DABS!!!! 28 DOLLAR OUNCES of FULL BUDS!! !` 20% off topicals and tinctures! RETURN OF THE 10 DOLLAR OIL GRAM! Monday Nugday!! 21% off all Full Gram Cartridges!! 28 Dollar Ounces!! 50 DOLLAR INDOOR OUNCES (Blue Dream Cream, Blackberry kush, and voodoo)!!!. 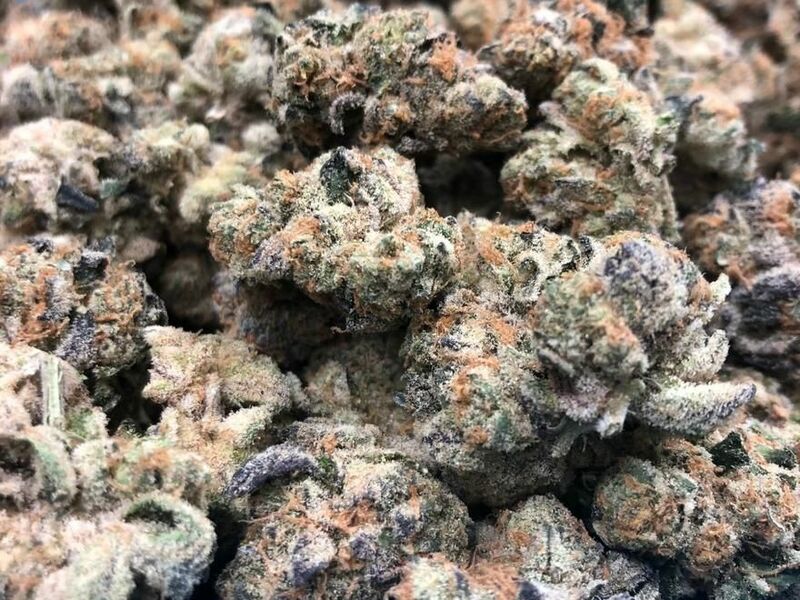 Topshelf Eighths Just $20!!! Sweet Sunday Means 15% off everything in the store! 5 Dollar Cartridges!! 28 Dollar OUNCES WHILE SUPPLIES LAST!!! 2 Dollar Indoor Grams of Flower!! 25% off full gram carts! !10 Dollar Grams of 10 OILS!! BUDDIES FULL GRAM CARTS ARE BACK!! INDOOR 50 DOLLAR OUNCES!!! HAPPY 4/20 Shatterday!! 15 Dollar OUNCES IN THREE STRAINS! 5 dollar oils! 5 Dollar Cartridges!! 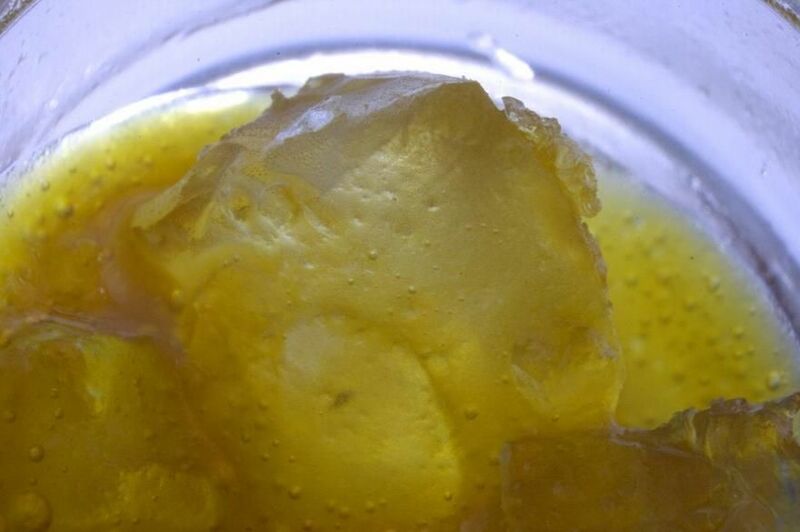 25% OFF THE CHEAPEST EXTRACTS IN THE STATE!!! 1 Dollar Full Gram Prerolls of Indoor! 2 Dollar Indoor Flower Grams!!! ALL TOP SHELF EIGHTHS 16 DOLLARS!! 25% off all flower for FLOWER FRIDAY!! 15 dollar ounces!! 1 Dollar Grams of Flower 3 strains!! !15 Dollar ounces! 28 dollar ounces of Rainbow and STOUT on sale!!! 2 Dollar Grams of Flower IN 5 Strains!!! 10 Dollar Cartridges!! 5 dollar 50mg Edibles. 50% off 10 strains!!! 10 Oils under 10 dollars! !